When your model cannot be printed or milled directly by a machine, for example it is too big (a building) or it requires manual assembly after the pieces are ready, you will usually need to explain to another person how to do that. In technical fields (engineering, architecture, etc), this is usually done with drawings, that are handed over to the person responsible for assembling the final product, that will explain how to do it. 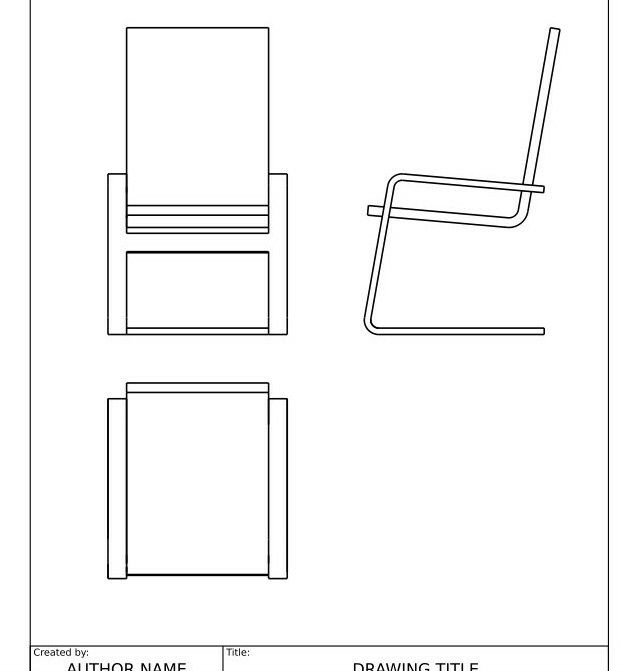 Load the IkeaChair file from the library. You can choose between the .FCStd version, which will load the full modeling history, or the .step version, which will create only one object, without the history. Since we won&apos;t need to model any further now, it is best to choose the .step version, as it will be easier to manipulate. We can tweak a bit the aspect of our views if we want, for example we can raise their Line Width property to 0.5. 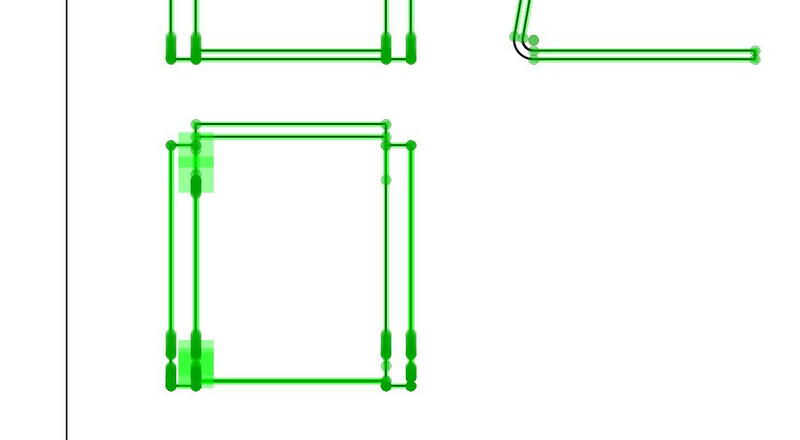 The Linear Dimension tool, as most of the other Drawing Dimensioning tools, will not exit after you finished, allowing you to place more dimensions. When you are done, simply click the Close button in the Task panel. Now place two texts using the Add text tool, and change their text property to the contents of your likings. 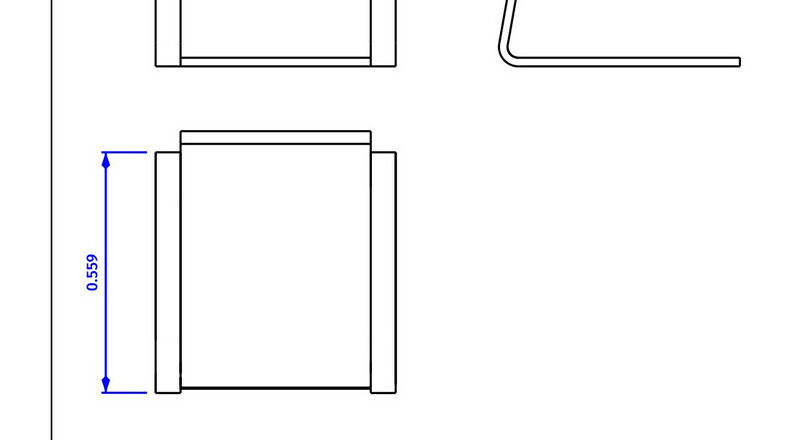 Our drawing is now complete, all that is left to do is to fill in the informations of the sheet titleblock. 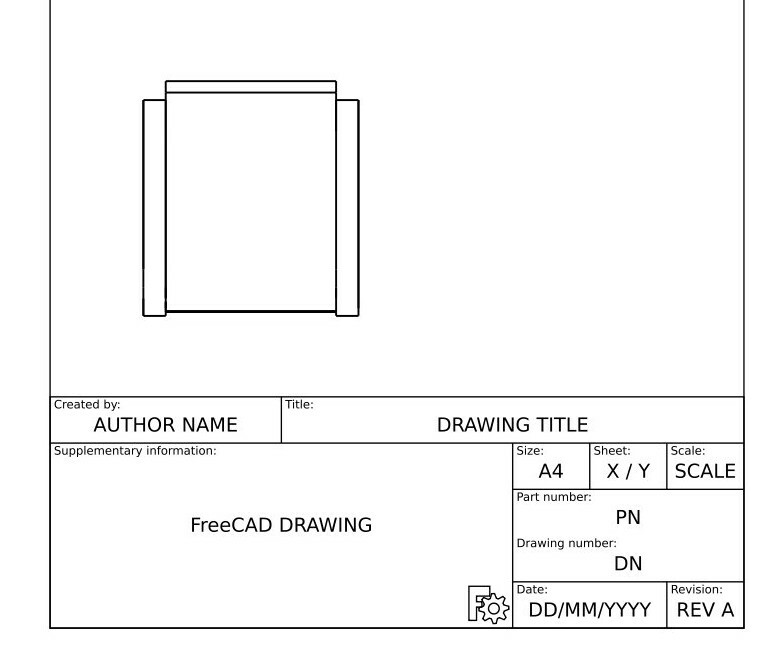 With most of the default FreeCAD templates, this can be done easily, by changing the Editable Texts property of the page. Our page can now be exported to SVG to be worked further in graphical applications like inkscape, or to DXF by selecting menu File -> Export. 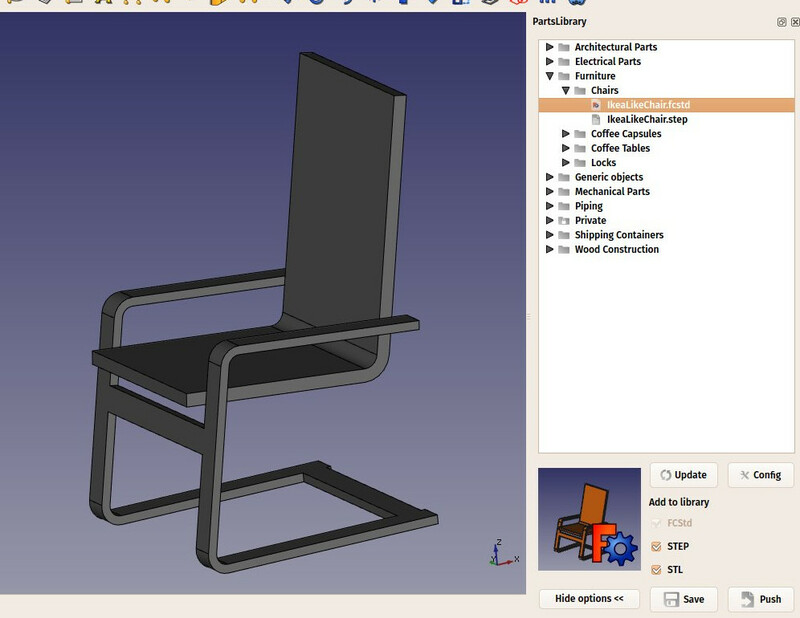 The Drawing Dimensioning workbench also features its own DXF export tool, which also supports the annotations added with that workbench. 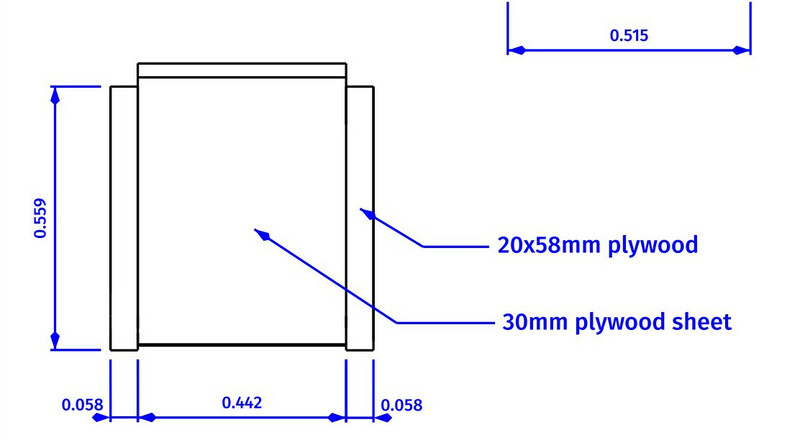 The DXF format is importable in almost all existing 2D CAD applications. 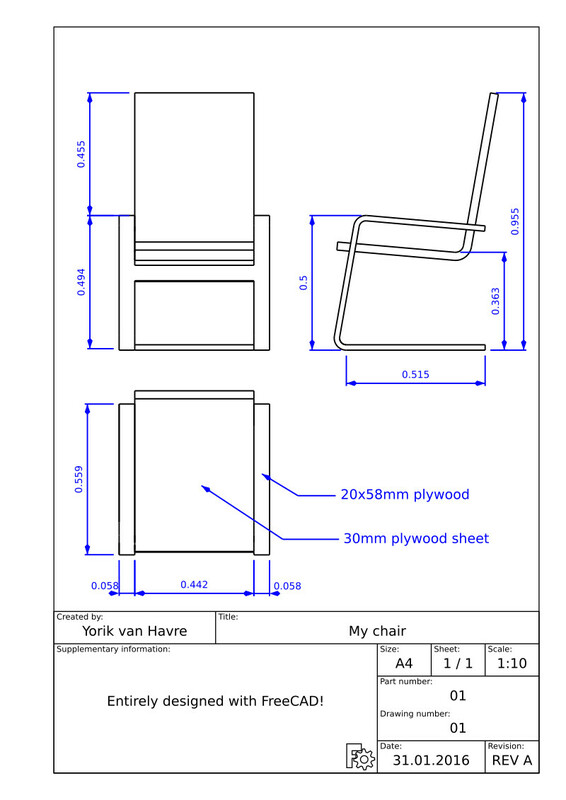 Drawing pages can also be directly printed or exported to PDF.